For ardent Smiths’ watchers, these can often be trying times. Morrissey and Johnny Marr seem to have diverged ideologically to the point where they have little left in common beyond a shared history that ended over 30 years ago. The moments where they have interacted for long spells – most famously, the revelation in Marr’s memoir that the pair discussed the possibility of reforming the band in 2008 – seem all the more remote as their solo careers continue to flourish. Marr’s last album, Call The Comet, was as rich with warmth and optimism as it was brimming with musical ideas; Morrissey’s latest, California Son, is an unexpected career swerve, a collection of covers, including songs by Dylan, Phil Ochs and Buffy Sainte-Marie. Morrissey’s reasons for choosing covers as opposed to originals at this point in his career are as yet undisclosed; as are any parallels he might see between the ‘60s protest movement and the present day. Yet despite their differences, both Morrissey and Marr have so far maintained a satisfyingly careful watch over The Smiths’ legacy. The 2011 remasters improved greatly on their 1993 predecessors – while the 2017 deluxe reissue of The Queen Is Dead was diligently curated, adding shade and colour to the band’s most majestic long player. 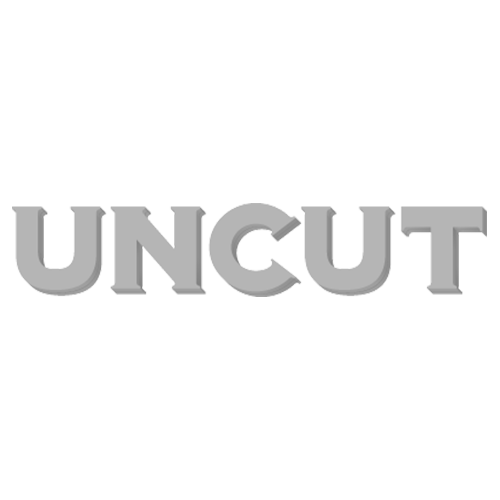 For our own part, here at Uncut we’ve tried to honour the band’s remarkable memory. To mark the 35th anniversary of their mercurial debut album, we’re proud to introduce the latest in our Deluxe Ultimate Music Guides – the story of The Smiths. This features extensive new writing on the solo careers of messers Morrissey and Marr, including what I think is an exclusive review of Morrissey’s California Son. It’s in shops from Friday, but you can buy a copy now via our online store by clicking here.